Two scientists (Ian Hendry and Alan Badel) discover that six genetically similar children exist around the world who possess a vastly superior intelligence. 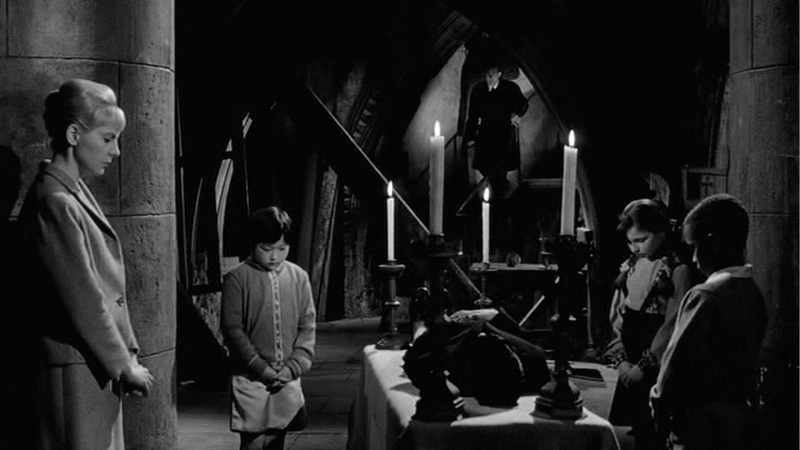 When they’re brought to London for further observation, however, all hell breaks loose, as government officials begin to speculate about how the children’s powers may be “used”, and the children react defensively by secluding themselves in an enormous church. 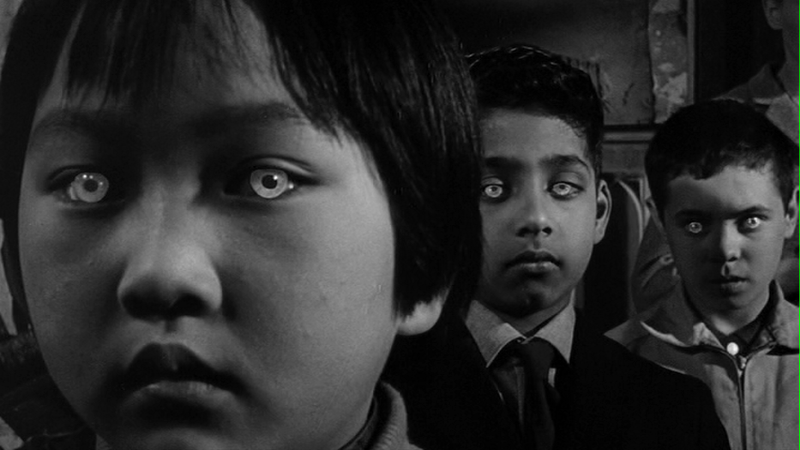 This follow-up to 1960’s classic horror film Village of the Damned takes the original story’s essential concept — children with superhuman intelligence who pose a threat to humanity — and shifts it into an entirely different context. This time, the children (though still mysteriously born to virginal mothers) live in various countries around the world, look different (rather than wearing the same blonde wig, they’re a veritable multicultural crew), and aren’t posited as inherently evil or alien — indeed, they only band together once they realize that they’re about to be used as pawns by governments eager to exploit their extraordinary talents for military purposes. 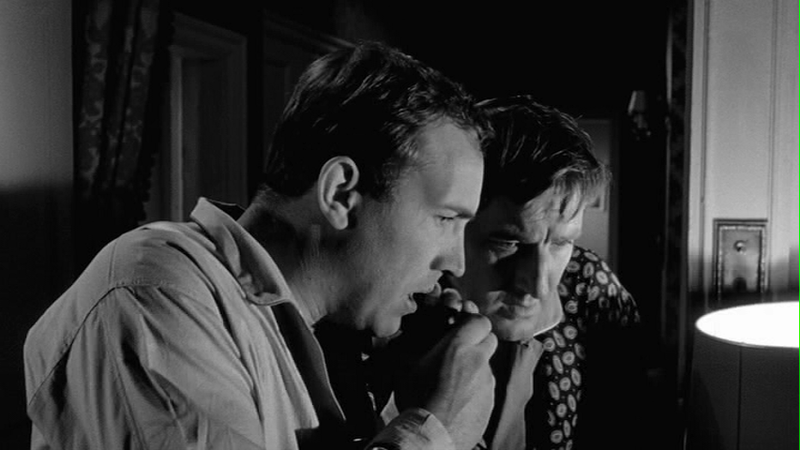 The second half of the film basically features a show-down between the children and British military forces, with additional drama generated through a quibbling pair of scientists (Ian Hendry and Alan Badel) who disagree about whether the children should be destroyed or protected. 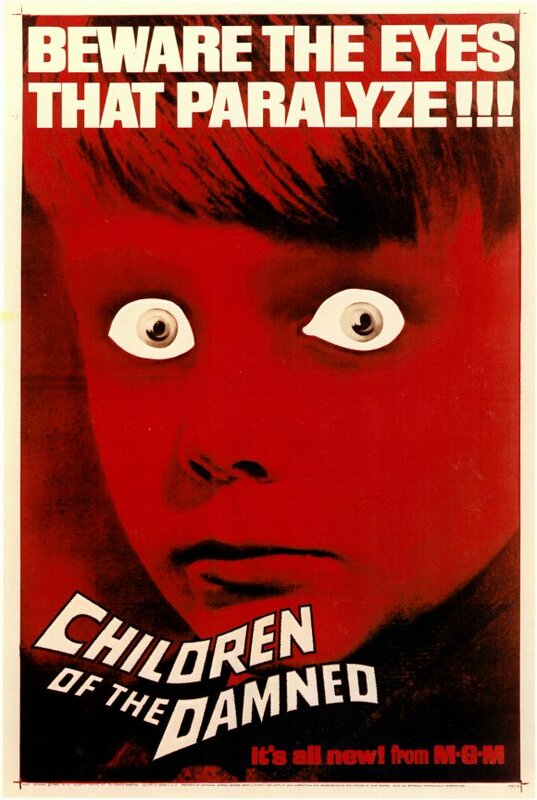 Ultimately, Children of the Damned is more of a pacifist parable than a horror flick, and never reaches the chilling heights of its iconic predecessor; nonetheless, it’s certainly worth a look on its own merits. No, but it’s certainly worth a look. Listed as a Sleeper in the back of Peary’s book. Essentially, this film is to ‘Village of the Damned’ what ‘The Curse of the Cat People’ is to ‘The Cat People’. Both sequels are competently made, both take their source in an opposite direction, and neither sets out to be particularly scary. However, in the case of ‘The Curse of the Cat People’, I do see some overriding sense of purpose. Whereas here I don’t, really. I see a more direct purpose of cashing in. I don’t really find the film all that compelling, and it’s often a bit of a confused bore. What’s most puzzling are the specifics re: why the children have come to Earth. They are asked several times why they’ve come. The first answer is that they don’t know; the second – for some unknown reason – is that they’ve come “to be destroyed.” …Huh?! It’s rather clear from ‘VOTD’ that the kids are out to take over the world. One can at least respect their clarity. But the kids in the sequel – with their ping-pong behavior of ‘It’s possible that good can come from us but we’re not sure ’cause, on the other hand, we might kill you.’…well, it’s so schizo, if you ask me. On the plus side, DP Davis Boulton’s work is impressive. 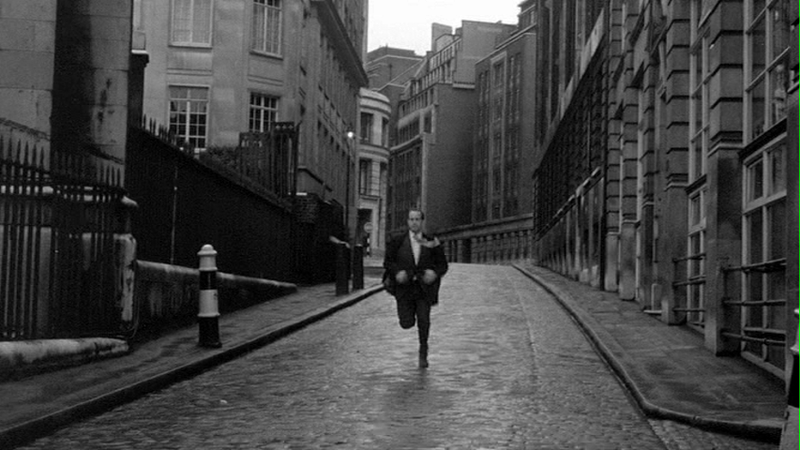 And if, as I do, you find Ian Hendry oddly attractive, the time will pass pleasantly enough.